An Affair of the Art. 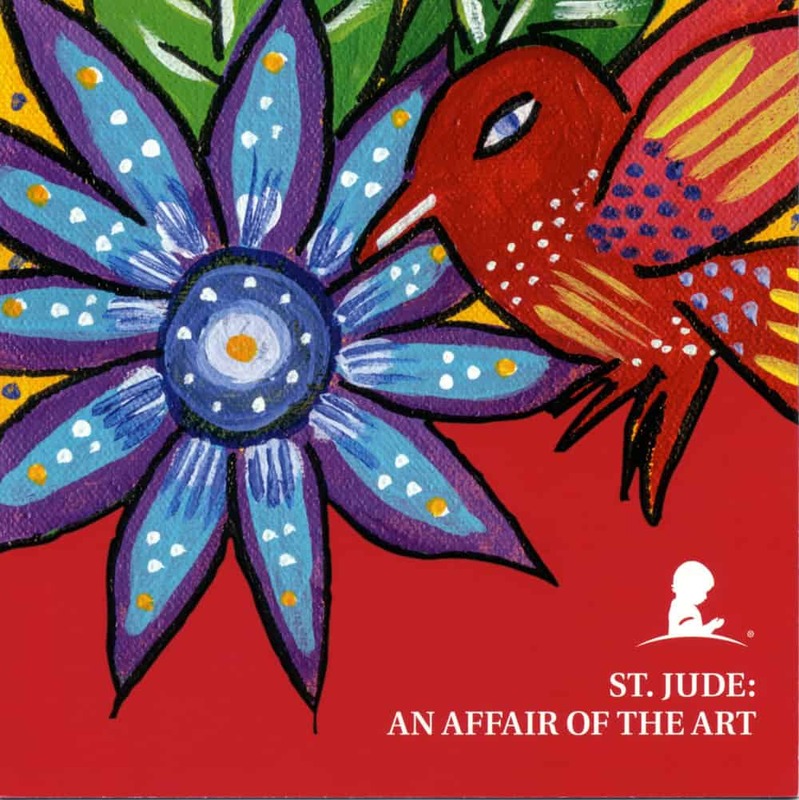 May 7, 2016 – St. Jude’s big event — An Affair of the Art – was spectacular. This sixth annual event was classy and well attended – as is fitting for such a worthwhile cause. 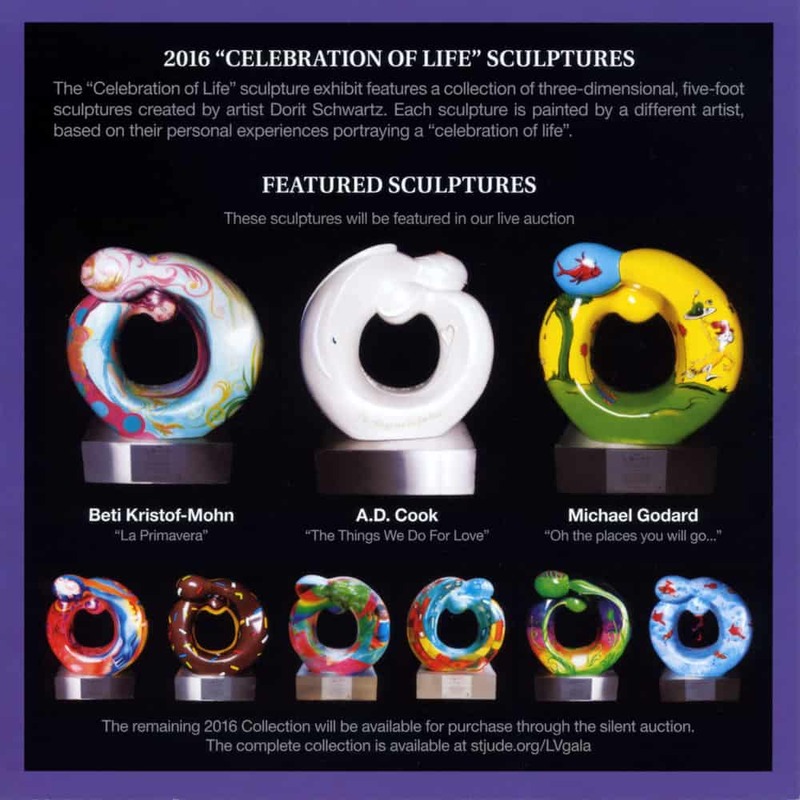 I, along with artists Michael Godard and Beti Kristof, were honored to be among the chosen sculptures for the gala at Wynn Encore in Las Vegas. The remaining 2016 Collection was made available through the silent auction. The collection is available at StJude.org/LVgala. 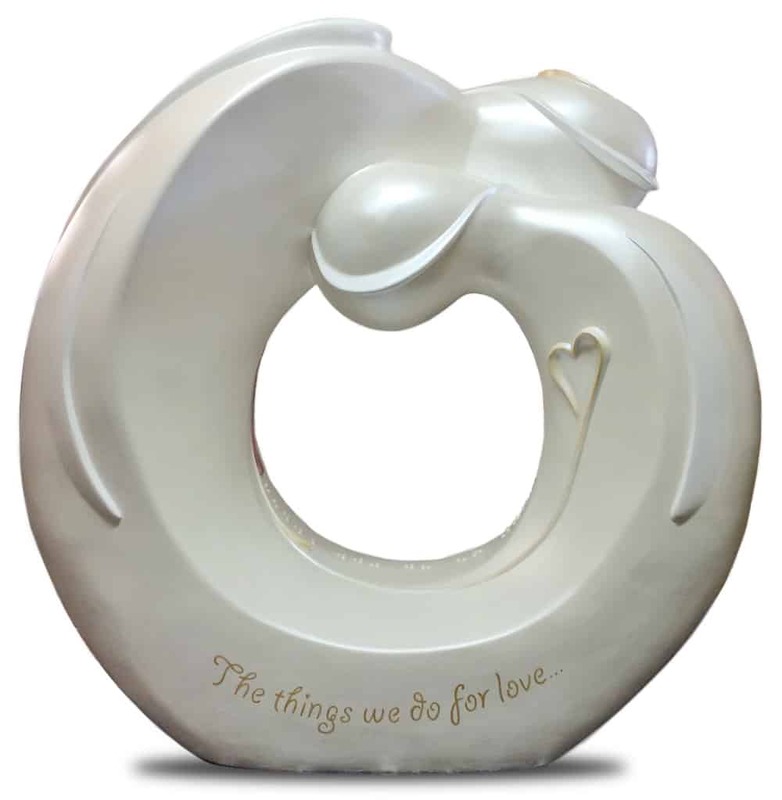 It’s been a long journey with my statue “The Things We Do for Love…”. It’s seen a lot of activity from its initial creation to the “Affair of the Art” gala. Over 300 art aficionados gathered to support the lifesaving work of St. Jude Children’s Research Hospital, featuring an evening of fine art, food and cocktails, plus a special St. Jude patient story and exclusive opportunity to bid on unique works of art to benefit St. Jude. Special thanks to everyone who hosted my St. Jude sculpture and shared it with your world: Lamborghini Las Vegas, Audi of Henderson, Underground Revolution, William Carr Gallery and Siena Italian Authentic Trattoria.